Reconnections is a service to reduce loneliness and social isolation in Worcestershire, led by Age UK Herefordshire and Worcestershire. Reconnections works with a number of brilliant local partners, that cater for everyone. From befriending to boules, lunch clubs to libraries, pubs to pets! They are also supported by a number of amazing volunteers, whose commitment, friendliness and energy – not to mention huge enthusiasm – make the service what it is. 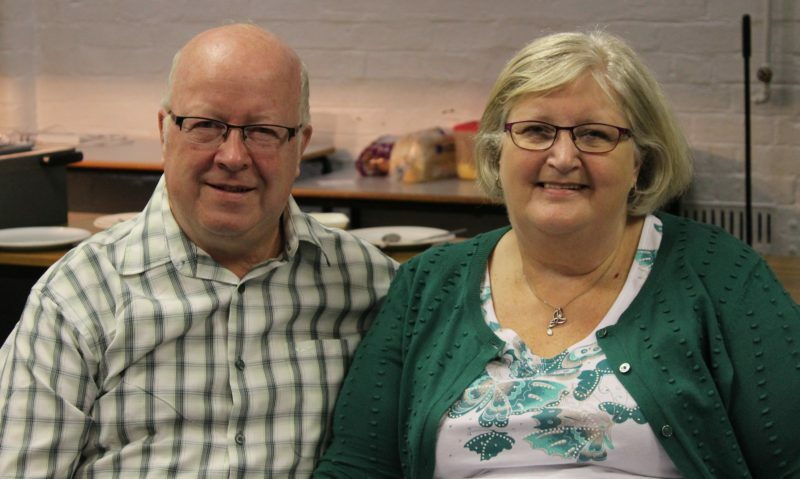 Angela & Malcolm became involved with Reconnections through an open day at the town hall, there they met some of the Reconnections team and began their journey. Angela & Malcolm then became volunteers themselves so they could help others in the same way that they had been helped. “The program makes you feel like you have achieved something when you get people out of the house. The feeling is great when you are able to connect someone else and help them to turn their life around”. Click here to be taken to the Reconnections website.